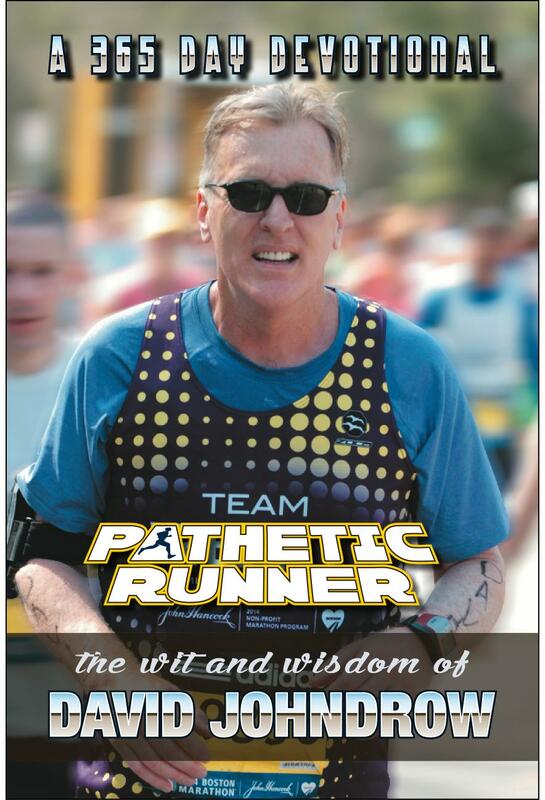 Books for the Pathetic Runner! David Johndrow is a lot things - it all depends on who you ask. Most would agree he is a caffeine fueled, sushi-eating storyteller, artist, writer, musician, dreamer and world traveler - and marathoner. That, however, is only a list of what he does. What makes David’s writing unique? His passion; even more so his inspiring story of survival from congestive heart failure blended with a dose of light-hearted humor. That’s all you need to know about Mr. Johndrow. The rest is found within the pages of his books. 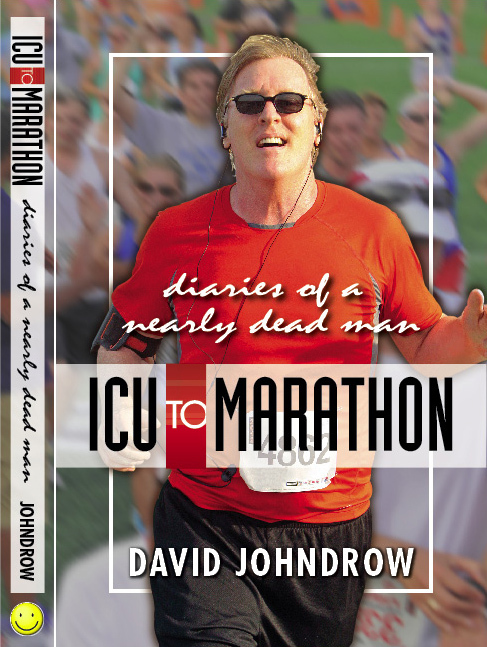 An Amazon Top 100 (#28) Sports Humor book ICU to Marathon, is available on Amazon and B&N in both paperback and Kindle. Coming to Amazon in late 2016! Here is to getting better a day at a time! 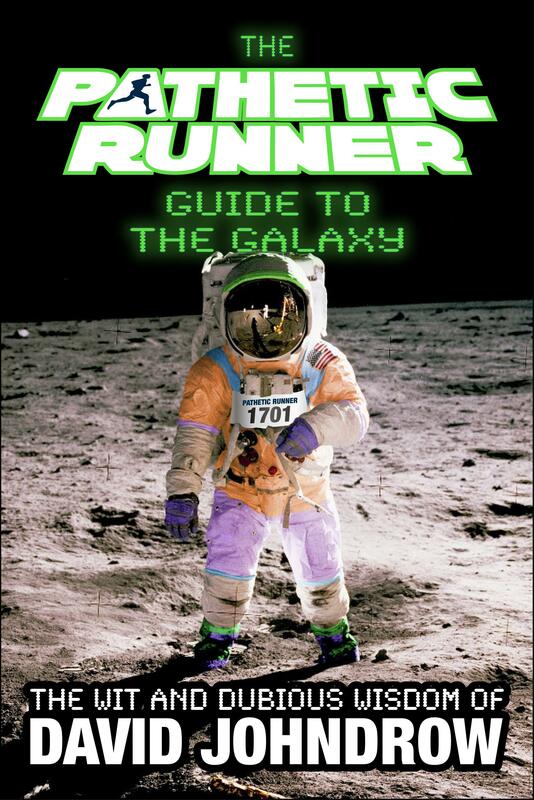 Everything I read about running was too far above my level. Much of it still is. No one wrote a book for heart trauma survivors or overweight, middle-aged misfits like myself. Somehow I seemed to collect pathetic runners by the dozen once I admitted to the world that I didn't know what the heck I was doing. I was clumsy, slow and fat! Someone who ran 3 WHOLE miles just seemed like an alien to me. Add to the self-doubt that I had, and I could only be called pathetic. I should have just given up before I started. I didn't! Due out in spring 2017! This book represents nearly five years of personal running experience. My experience will not be your experience, and yours will not be mine. As I previously wrote, we are all different in our molecular biochemistry. I didn't really write that, nor do I know what it means. However, it did sound brainy.